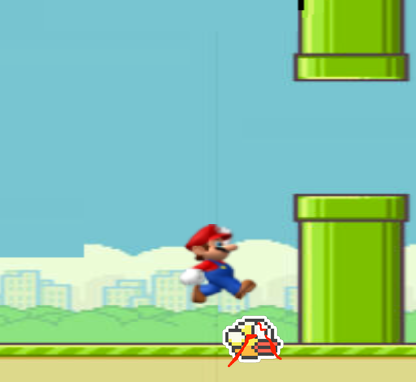 If you have been on facebook or twitter the last couple of days developers and users alike are flaming mad over flappybirds use of Super Mario Bros graphic's. The hatered toward the game has garnered alot of attention , like the photo shown above by Super Mario bros fans. Developer's dislike the game for various reason's from stolen artwork to the simplistic gameplay . It doesn't hurt that flappybird has gotten to the point on it's good days flappybird makes $50,000 in a day. Honestly the attacking of the game by game developers could be attributed that some developers spend one or two years making a game and not have the same success. Obviously there are a lot of consumers that love and support the game. You can find ton's of video's online of people playing and having fun with the game. Could it be that the designer of flappybird understands what people enjoy and developers just don't get it?